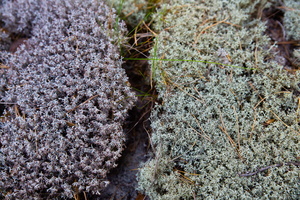 DE · Flechte LV · ķērpji PL · porosty RU · лиша́йники Lichens of Belgium, Luxembourg and northern France, Wikipedia Lichens are symbiotic associations of a fungus (the mycobiont) with a photosynthetic partner (the photobiont also known as the phycobiont) that can produce food for the lichen from sunlight. 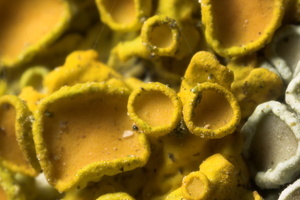 The photobiont is usually either a green alga or cyanobacterium. 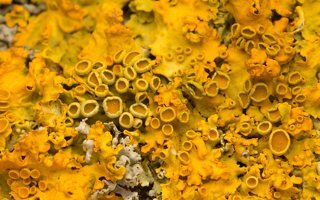 A few lichens are known to contain yellow-green algae or, in one case, a brown alga. 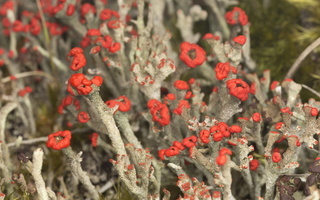 Some lichens contain both green algae and cyanobacteria as photobionts; in these cases, the cyanobacteria symbiont component may specialize in fixing atmospheric nitrogen for metabolic use. 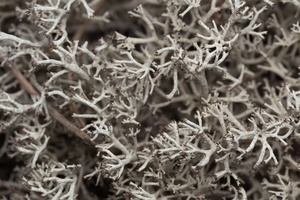 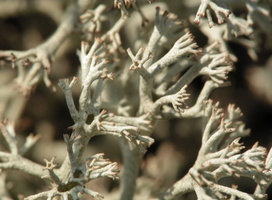 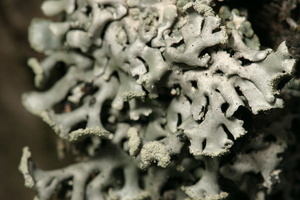 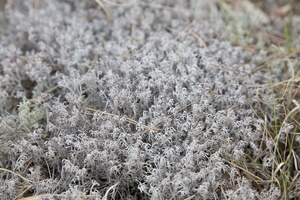 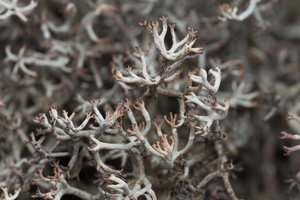 Lichens are named based on the fungal component, which plays the primary role in determining the lichen's form. 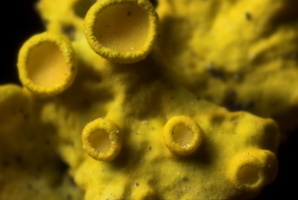 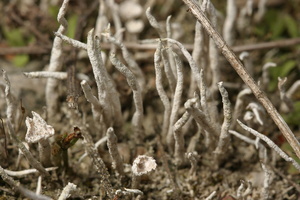 The fungus typically comprises the majority of a lichen's bulk, though in filamentous and gelatinous lichens this is not always the case. 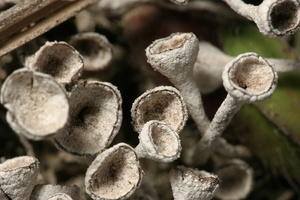 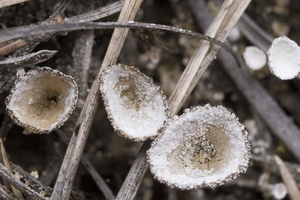 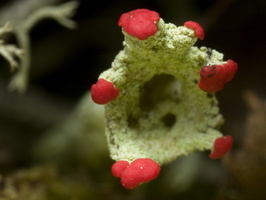 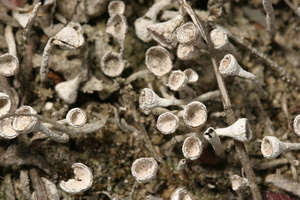 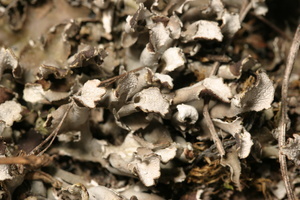 The lichen fungus is typically a member of the Ascomycota - rarely a member of the Basidiomycota, and then termed basidiolichens to differentiate them from the more common ascolichens. 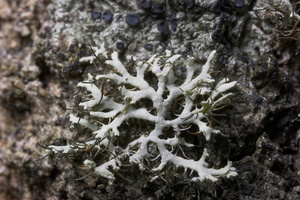 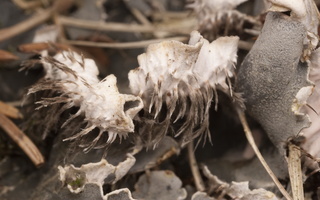 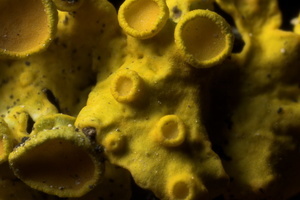 Formerly, some lichen taxonomists placed lichens in their own division, the Mycophycophyta.